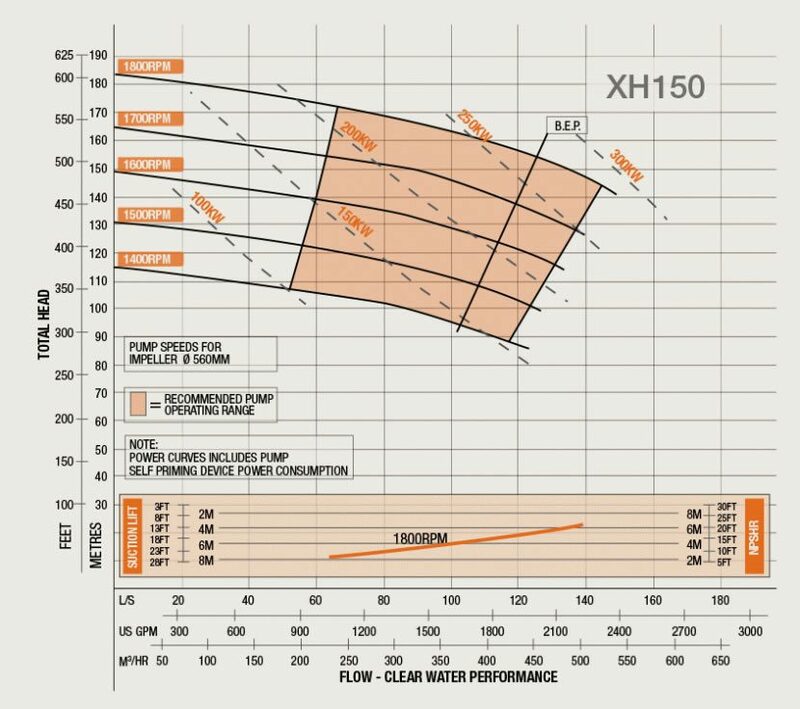 As Mines and Quarries go deeper the Xtra High Head automatic priming solids handling pumpset is designed to dewater more efficiently and effectively. Boasting one of the best shaft stiffness ratio’s of any automatic priming pump on the market the Xtra High Head range provides the reliability to meet the market expectations. 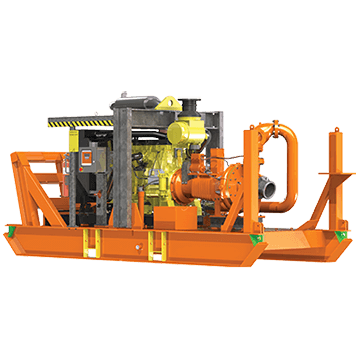 Vacuum Priming option available for ground dewatering.